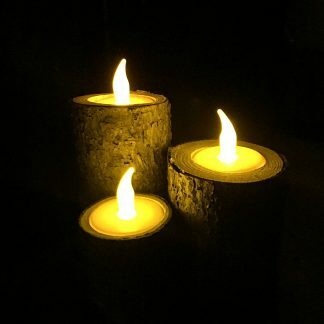 Welcome to Action Craftwork’s new wood products web store! 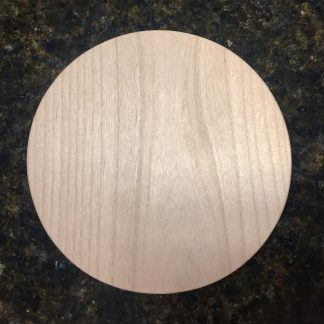 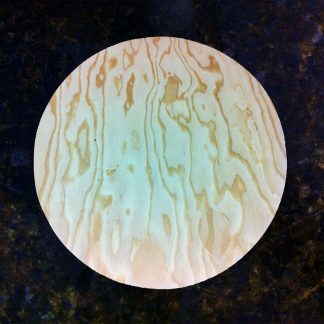 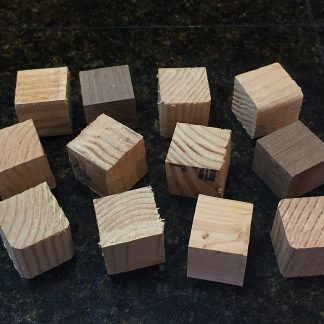 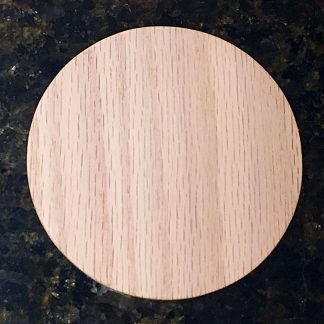 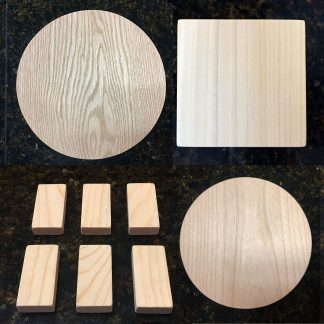 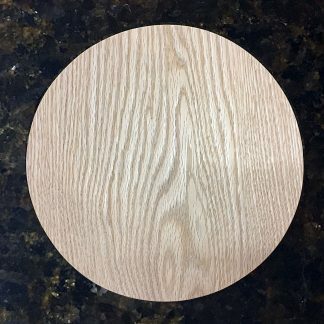 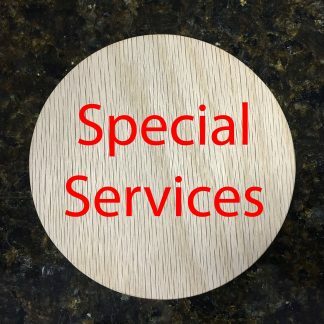 High quality solid wood circles, squares and rectangles are made-to-order in a variety of sizes and wood species to meet your project’s needs. 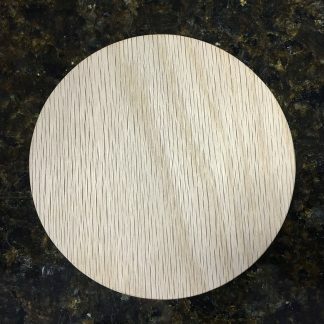 Everything is cut without burnt edges and without a center pilot hole. 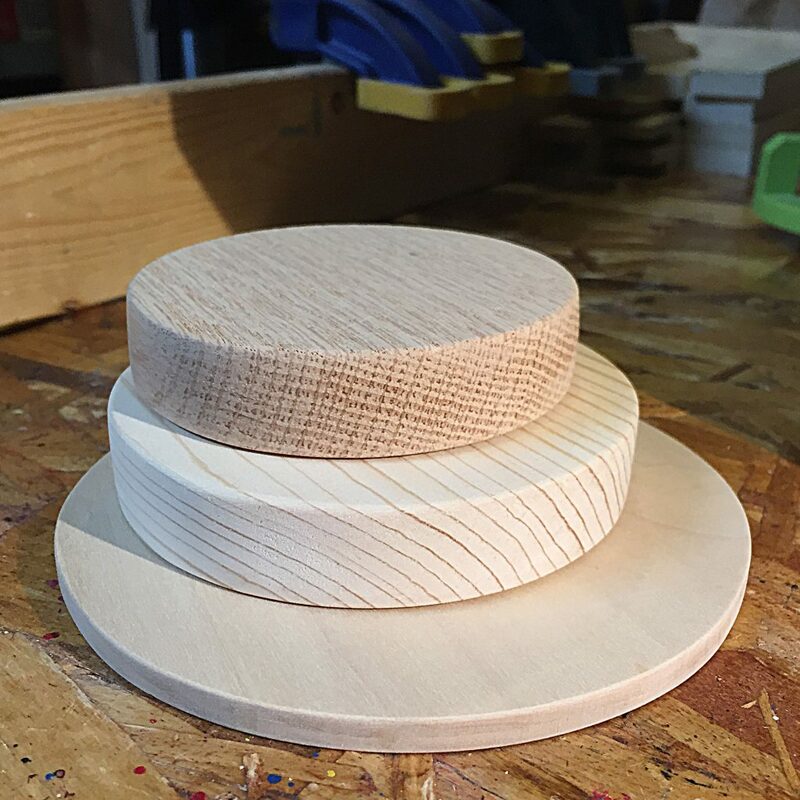 Most edges are hand sanded slightly rounded to remove sharp edges and become comfortable to hold.